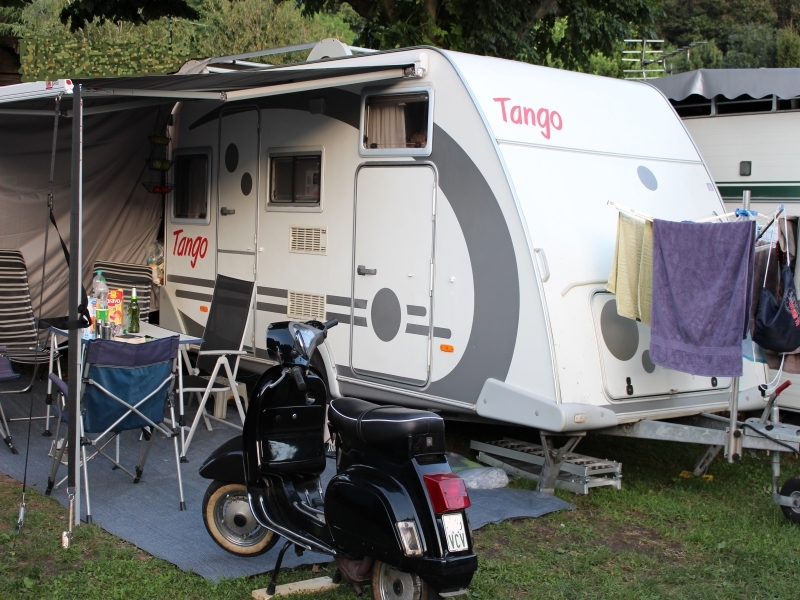 Camping Piona in Colico is a touristic spot for more than 60 years. 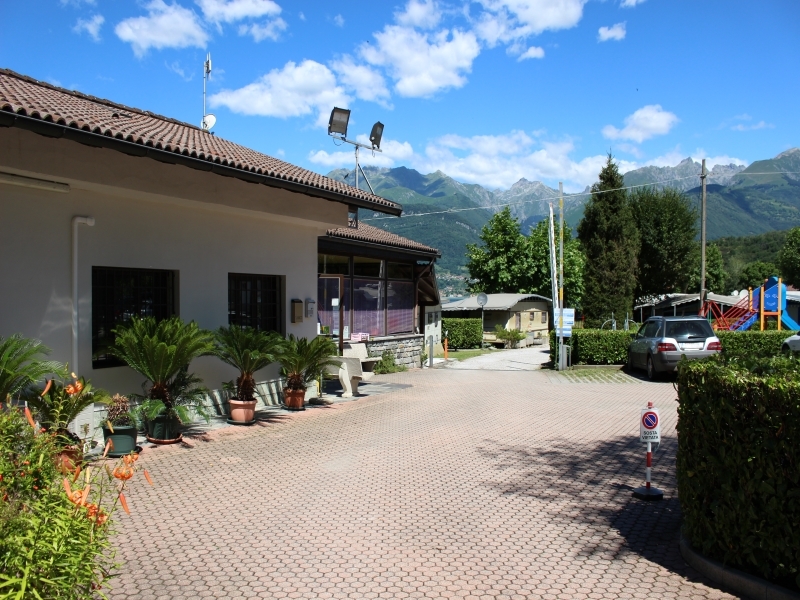 The camping is overlooking the beautiful bay of Piona and surrounded by the beautiful green nature of the mountains. The camping suitable for a relaxing stay, that can be combined with sport and culture. 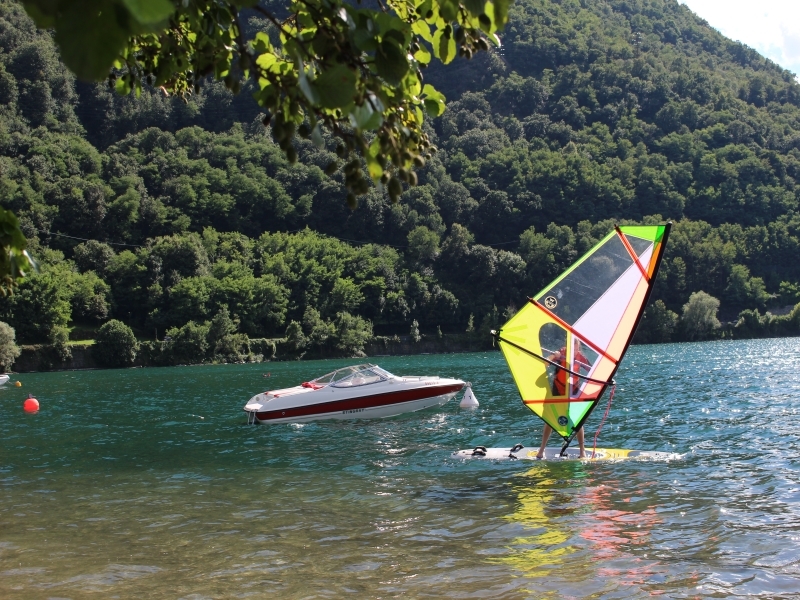 The Lake Como is perfect for lovers of windsurfing, kite surfing and other water sports. Mountain lovers can hike and go mountainbiking. The camping is located in a quiet place, but only 2 steps away from the city center where you can enjoy typical local dishes and quality wines from the area.